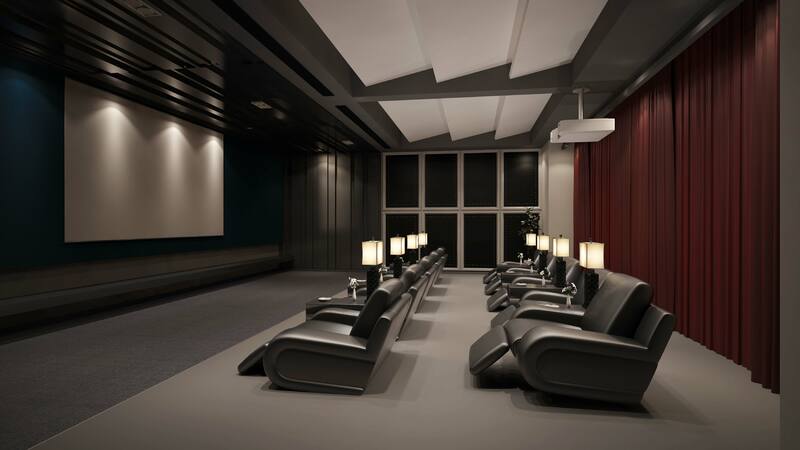 Bringing you the feel and grandeur of a fully functional cinema at your home. Our design setting and technology is unmatched in the market. We bring supremacy to the table, with highest quality and modern equipment from Steinway Lyngdorf and other leading manufacturers. 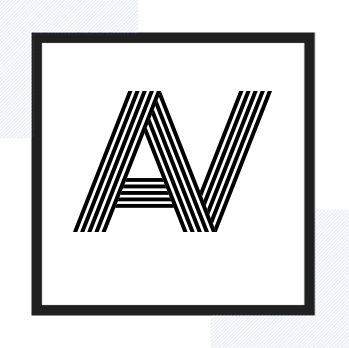 The technology and methods we use to bring the best experience to our customers are rival to those used by well known film studios and artists themselves. 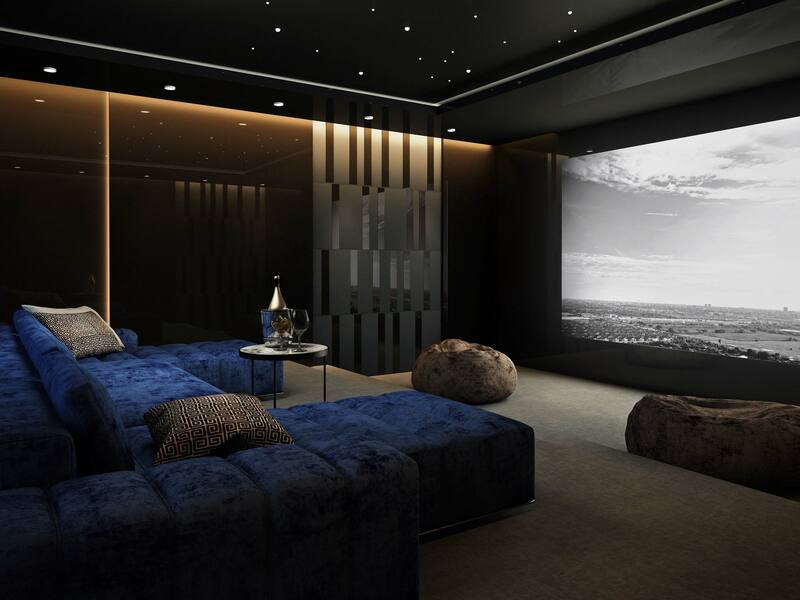 We can deliver whatever you desire, whether its a 4 seat garage cinema that you want or an IMAX cinema, we have the expertise, skill and technology to deliver the best for you. Our home theater systems dont just look like cinemas in terms of design, but they also work and deliver like them in every manner. 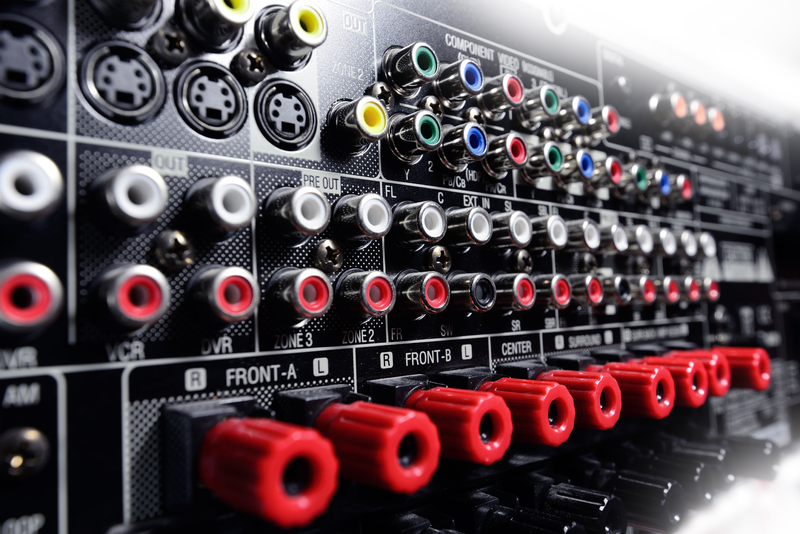 We deliver designs that support the standards of the industry like SMPTE, THX and CEDIA whereas they are compatible with, and support audio formats that include AURO, DOLBY, and DTS to cover all the requirements of a fully equipped cinema. 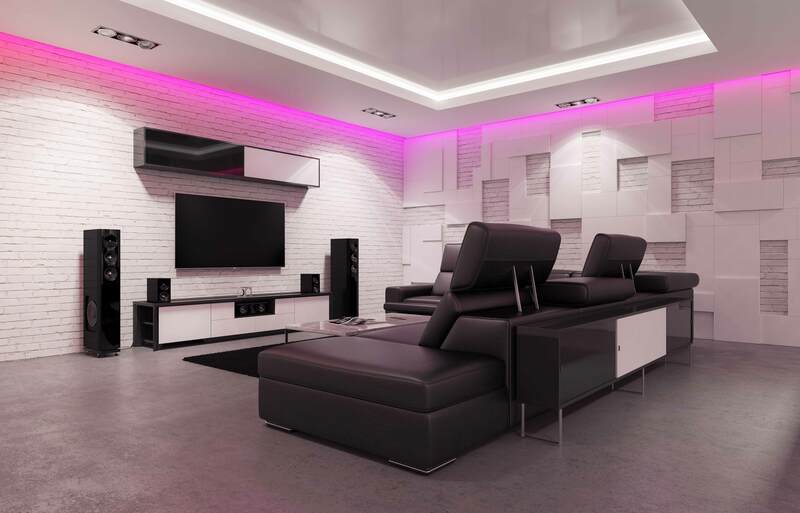 We can surpass your imagination in terms of visual appeal of the setup, turning your room or lounge into a highly elegant place for your entertainment along with complete sound proofing to go with it. 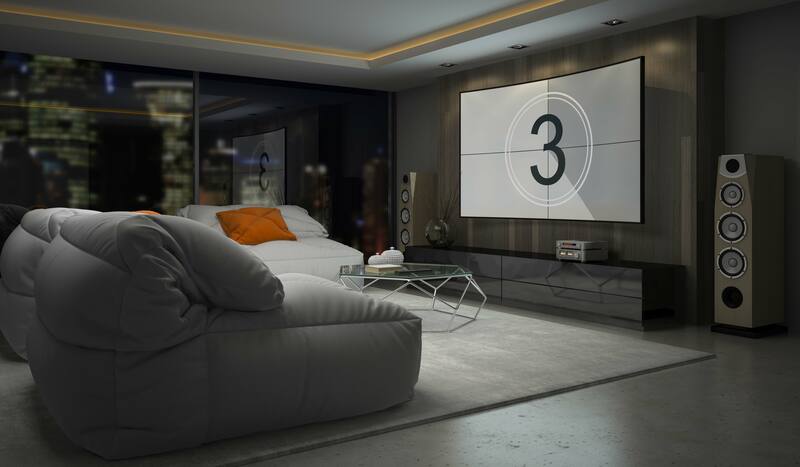 An important factor for maximum and uninterrupted entertainment provided by your home cinema. 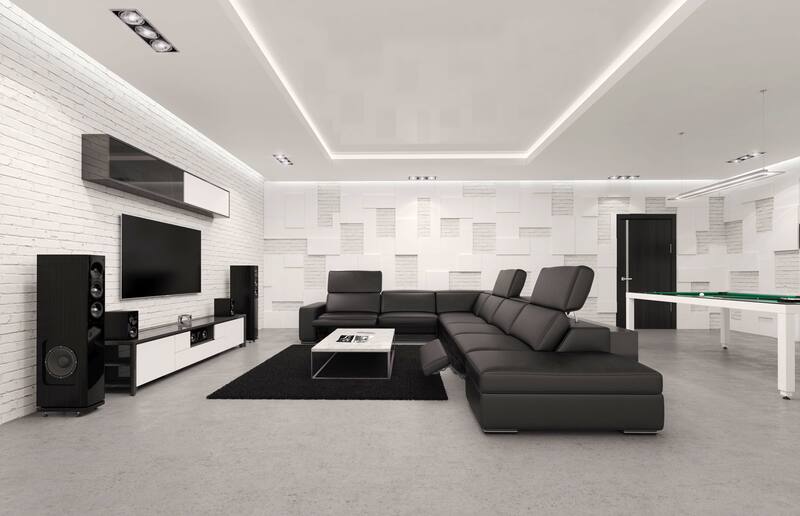 We have the equipment and expertise to fully ensure complete noise control for your home cinema. Our seasoned experts will analyze the possibilities of sound leakage in your selected rooms and come up with the solutions.